Full range of wedding invitations in Ireland are available from InkPretty.ie Luxury Wedding Invitations Your Guests Will Love Today, couples are starting to pay a lot more attention to the presentation of their wedding invitations. Couples need to ensure that they choose wedding invitations that are both elegant and beautiful, as this will give their guests an idea of what the wedding will be like. When choosing the perfect luxury invitations, one needs to take into consideration factors like: size, fonts and layout, among other things. 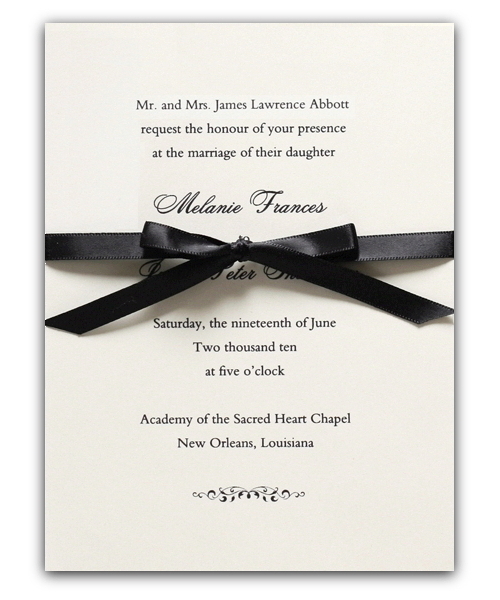 There are many stores on the Internet that specialize in selling luxury wedding invitations. A majority of these invitations are available with fonts and designer styles that are capable of conveying elegance and beauty to the guests. The wordings on these types of invitations can be printed or written in silver or gold, so that they will have a more enriched appearance.